OpTic Gaming recently played Splyce who are of the top teams in the CWL. On the last map, Dashy got two consecutive snipes left the commentators speechless. Is Dashy the best sniper in Call of Duty? Dashy is considered one of the best Call of Duty players in the world. He took the scene by storm at CWL Vegas where he won MVP and his first CWL Major title. 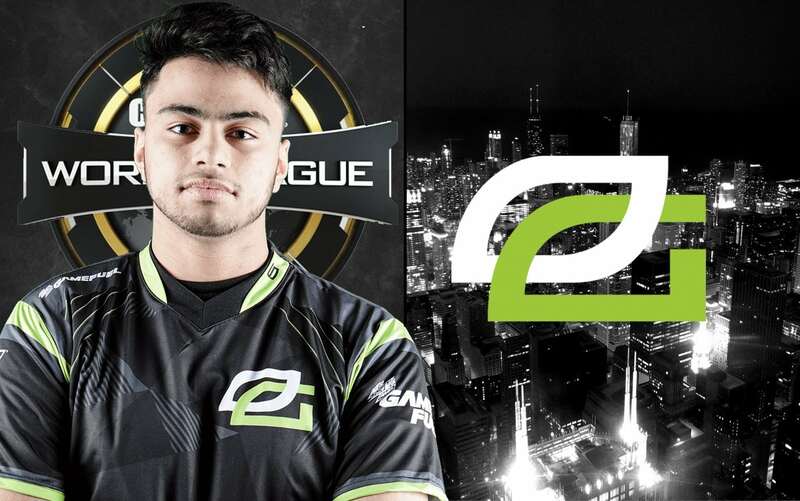 His move to OpTic Gaming proved to be one of the best acquitions for the organization in years, and he continues to perform at the highest level in all of OpTic’s matches. Of course, he’s playing with some heavy weights as well, in which some argue that OpTic has a dream team line up. When the CWL Pro League 2019 season began, Dashy had issues getting to Columbus where the games are hosted. He wasn’t going to play in the league for the first four weeks. However, Dashy was able to make it back to the team in time for CWL Fort Worth. OpTic Gaming didn’t perform to the best of their ability, and left the tournament empty handed. Moreover, Dashy did produce some highlight reels and continue carrying his dominance in the game. 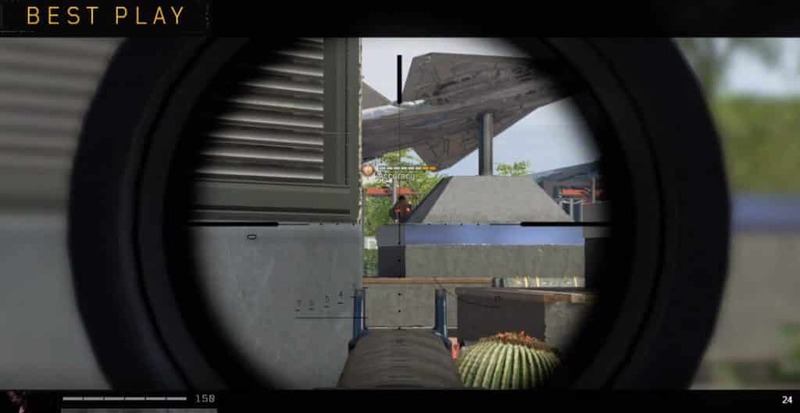 One of the things Dashy is well known for is his sniping ability. His signature map is Arsenal playing Search and Destroy. Many viewers of the CWL have seen highlight reels of Dashy using either his Tempest or his Sniper rifle on this map. Dashy has the role to be the sniper for OG, and the reason is because he’s the best with handling the sniper. Although there are other players on OpTic that are lethal with the sniper, Dashy currently has that role. Is it because Dashy is the best sniper in the Call of Duty World League? It certainly seems that way when he makes plays like this during an official CWL Pro League match. OpTic Gaming and Splyce were tied 2-2 in the series, and OpTic had the upper hand in the last match going up by one thanks to two insane Dashy sniping kills. Dashy was able to take out Accuracy on Splce with a nice scope, and finishes off the round with trick shot kill through the closed doors. An intelligent shot given the fact that when Dashy zoomed into mid and saw no one, he pulled the trigger in case someone was behind the door on the right. His guess proved to be the winner and even Client Evans, one of the commentators said, “What?“. Dashy has consistently been up there with his sniping skills, along side players like Luminosity’s “FormaL” and Splyce’s “Loony”. But is Dashy the best sniper in the Call of Duty World League? It’s up for debate, but when he makes shots like in the clip above it’s hard not to make an argument.